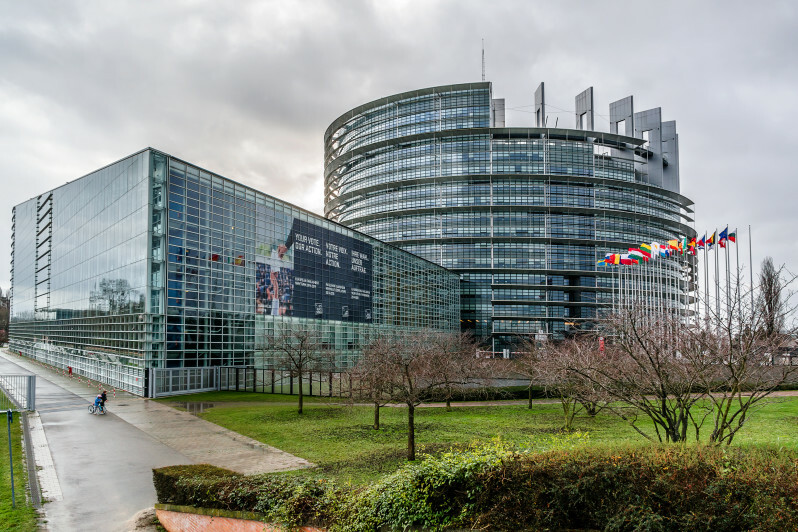 Today, members of the European Parliament voted on a proposal (PDF) for rules affecting how Internet traffic is managed, following the European Commission's release of a draft agreement for regulation back in June. And Europe's lawmakers have decided Europe doesn't need a truly open, free Internet. European (and American) technology companies and investors, independent observers, academics, thinkers, legal experts, public interest advocates and even the inventor of the World Wide Web had called for amendments to the proposal to make stronger rules and protect real net neutrality, in line with the solid open Internet regulation passed by the FCC in the United States earlier this year. That means ISPs will be able to create Internet 'fast lanes' for those who pay to have their content load more rapidly by calling them 'specialized services', exempt applications from users’ monthly bandwidth cap (zero-rating), define 'classes of services' (and discriminate by speeding up or slowing down traffic in those classes) and also to slow down traffic to prevent 'impending congestion' (huh?). Harmful for European businesses and consumers. Sad day. Missed opportunity. See tweets below and additional coverage on Ars Technica and elsewhere.